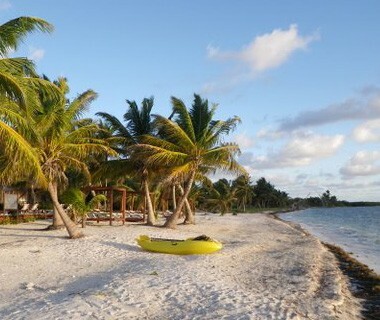 Ascension Bay is one of the most pristine fisheries in the hemisphere. 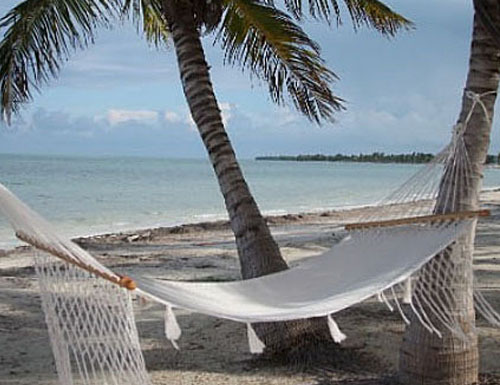 It’s part of the Sian Kaan Biosphere Reserve, named an UNESCO World Heritage Site in 1987. This 1.3 million-acre estuary is teeming with fish, birds and other wildlife. The fish naturally populate without human intrusion. 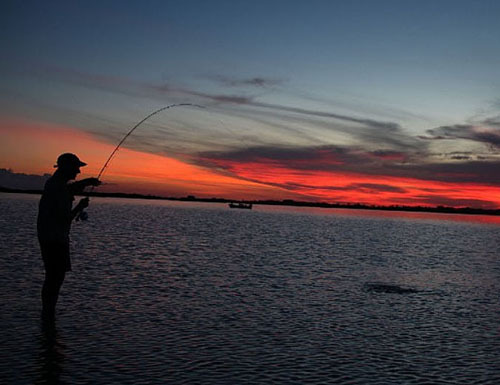 The bay features miles and miles of shallow flats, a perfect breeding ground for crabs, the cherished delicacy of permit, and the reason permit grow here to world-record size. 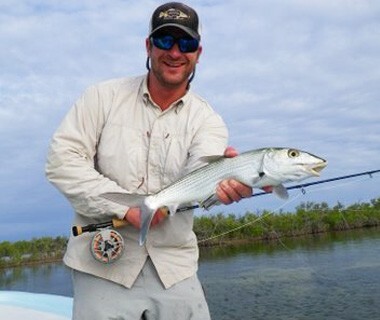 The bonefish are plentiful, so your opportunities for landing these fierce fighters are numerous. 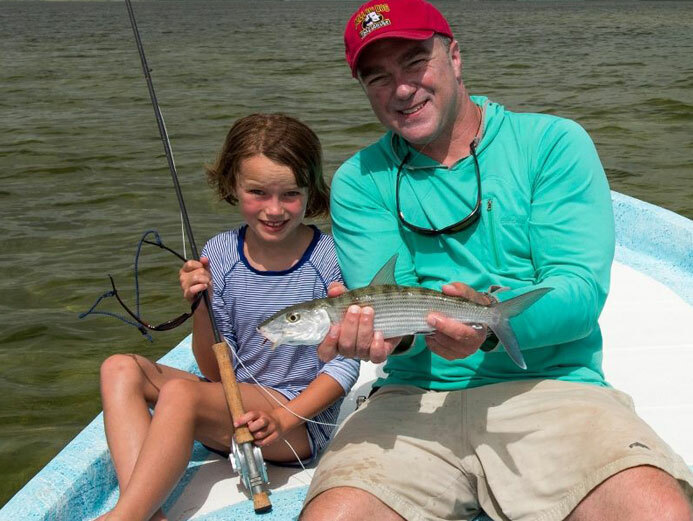 Although stalking cruising permit and tailing bonefish is the primary quarry, the variety of fish in the bay year-round provides plenty of fishing challenges. 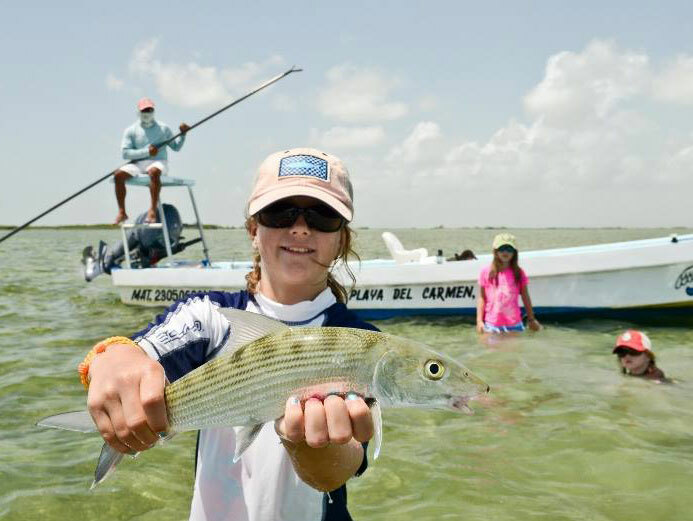 You’ll find rolling tarpon in the lagoons, making this one of the few places in the world where a Grand Slam is possible. 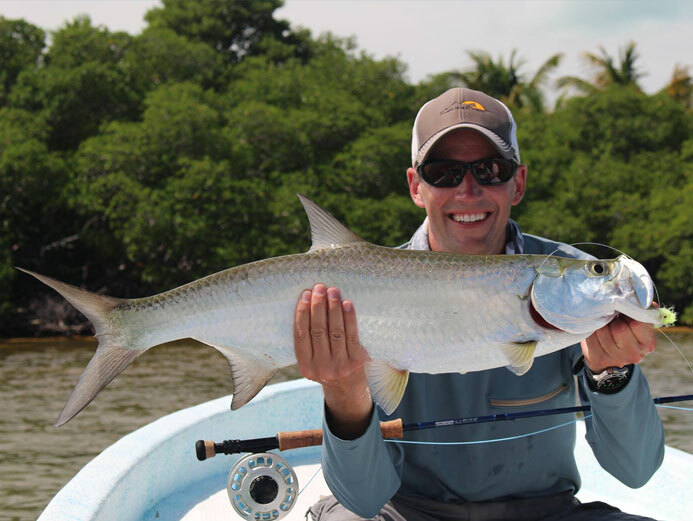 Hook a snook in the same day for a Super Slam and then wind down at the Grand Slam Fishing luxury fishing lodge. 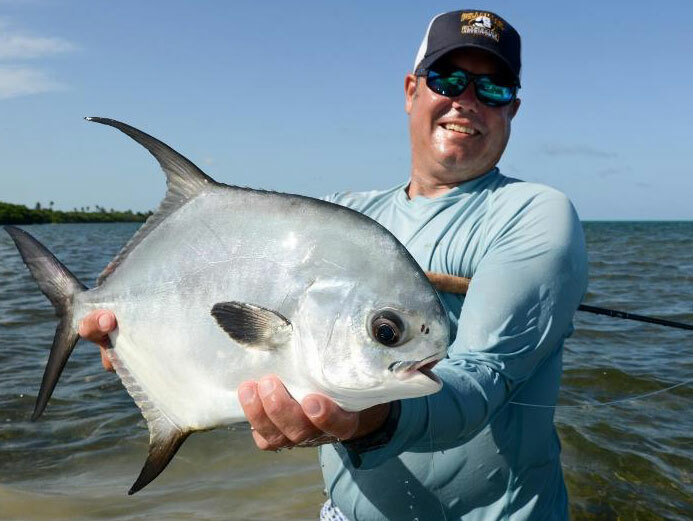 You’ve been fishing the flats all day, you’re spent from the concentration, physical exertion and adrenalin spikes, and you want to return to a cool, comfortable spot where you can put your feet up and savor the day overlooking the sea. Your Grand Slam villa is that place. 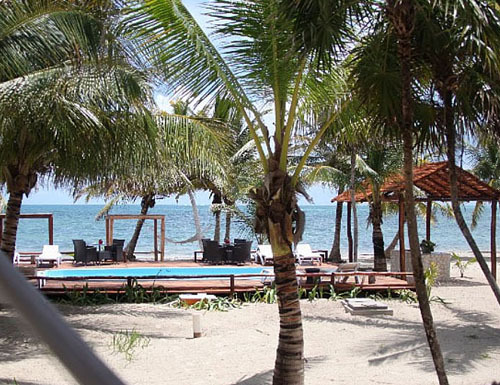 Here you’ll appreciate the air conditioning, 24-hour electricity and hot water, and no loud generator noise at night. 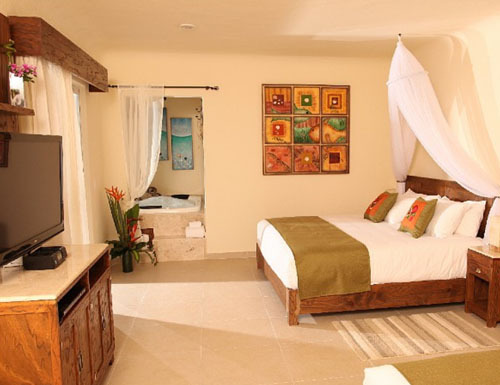 GrandSlam is like a resort with king-sized beds, telephone, a flat screen television with satellite service and DVD player, an iPod docking station for music and a stocked mini bar in each room. 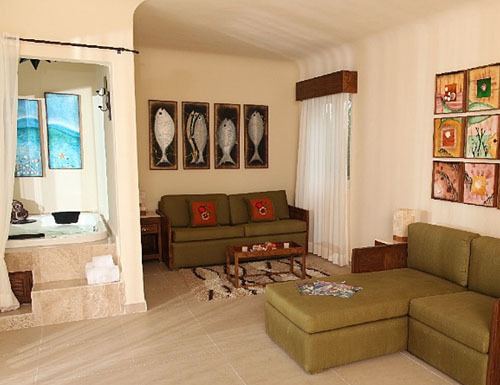 Fishermen will appreciate the personal rod racks, and the fishing magazines in the rooms. There’s a safe for valuables and daily housekeeping service. Enjoy a big cooked breakfast to start your day. Fishermen will have a packed picnic lunch, and the restaurant will serve those at the lodge during lunchtime. 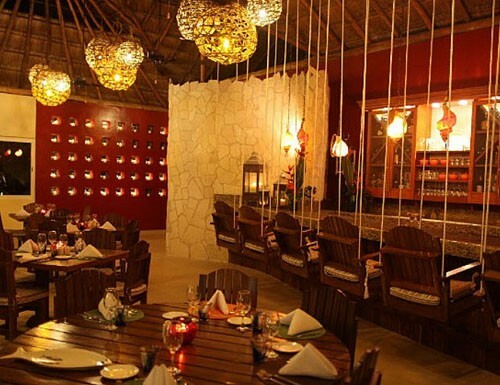 Every night you’ll have a choice of locally caught fish or lobster, steak and other options. Dine inside the dining room at your leisure, or outdoors on the covered deck overlooking the sea. There is no set time for meals and no buffets at Kai Restaurant – eat at the time that suits you, and enjoy cooked-to-order meals served to you by our waiters. Breakfast is from 6:30 to 10:00 a.m. and dinner is served from 5:30 to 9 p.m. The chef is happy to accommodate special diets and food requests – please indicate this on your pre-arrival questionnaire so we can be prepared. 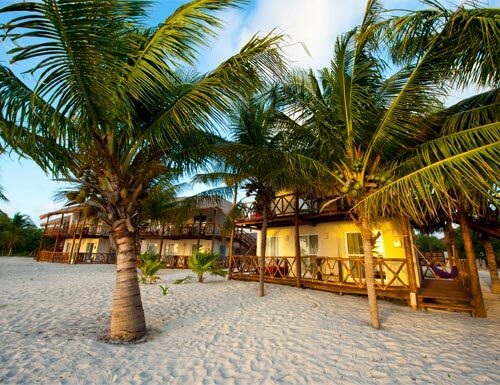 You’ll appreciate the ease and affordability of air travel to Cancun (don’t forget your passport). 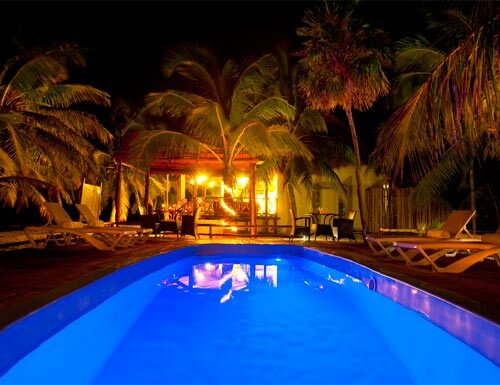 We’ll arrange a private transfer from the airport to the lodge when you book your stay. 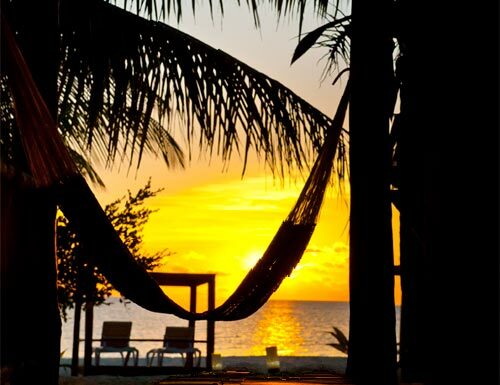 It’s a three and-a-half hour drive south of Cancun International Airport; most of the trip is on smooth highway, but the last hour from Tulum to the lodge is on a rough dirt road. 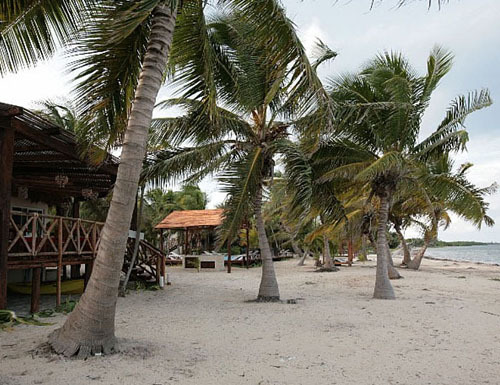 If weather allows, much the transfer can be done by boat through Boca Paila Lagoon for a small upcharge. 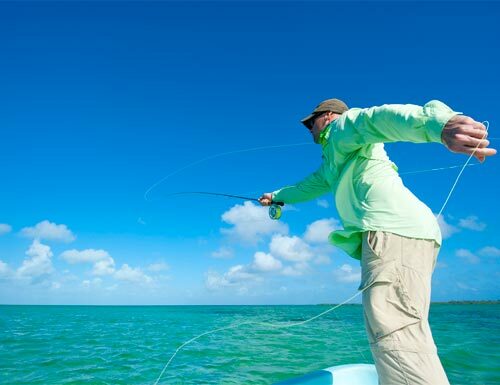 The following rates listed are per person and based on double occupancy with two (2) anglers sharing a room and boat. The following rates listed are per person for a solo single angler with a single room and a single boat each day.